Velvet Morning Press, 9780692603055, 292pp. 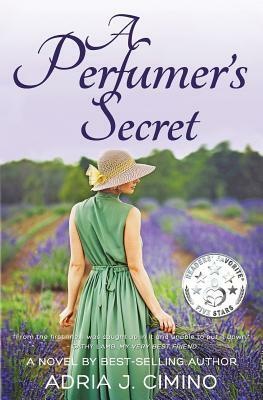 Interview with the Author What was your inspiration to write A Perfumer's Secret? My novel is a trip to Provence, set to the rhythm of scent. Zoe, the main character, is so passionate about perfume that she sees everything through that lens, offering a fresh perspective of the world around her. In the novel, you'll also find plenty of flower fields, sidewalk caf's, romantic walks along the coast... And there is the excitement of competition, as Zoe tries to win a major fragrance contract. Yes, it's a South of France romance There are actually a few love stories in this novel: mother-daughter relationships, first love, friendship. But the most prominent is the romance between Zoe and Philippe, two perfumers whose passion for perfume turns into passion for each other.